Though he didn't get into specifics about the "iPhone 7," Kuo said he doesn't believe it will have "many attractive selling points." As a result, he has a pessimistic outlook on iPhone sales, continuing to predict shipments will fall somewhere between 190 million and 205 million units. The lone bright spot from Kuo was estimates for the iPhone SE —he has revised his projected shipments up from 12 million to 18 million units. Still, he doesn't think a stronger-than-expected performance for the iPhone SE will be enough to offset declines, particularly for the iPhone 6s. Apple is set to report its second-quarter earnings this Tuesday, and has already warned investors that it expects to see the first-ever year-over-year decline in iPhone sales. Kuo had already indicated earlier this month that he believes iPhone sales are likely to fall below 200 million for 2016. To put the forecast in perspective, Apple shipped 232 million iPhones in 2015, and most on Wall Street expect Apple to ship between 210 million and 230 million iPhones this year. Kuo's projections call for Samsung to grow sales 1 percent, retaining its spot as the largest smartphone vendor in the world. He believes Apple will retain second place despite having sales projected to drop between 11.6 and 18.1 percent. In third, he believes Huawei will grow sales 15.1 percent to 122 million units. Fourth is OPPO with projected growth of 51.1 percent to 74 million units, while Vivo is forecast to take fifth on 45.5 percent growth and 64 million units. 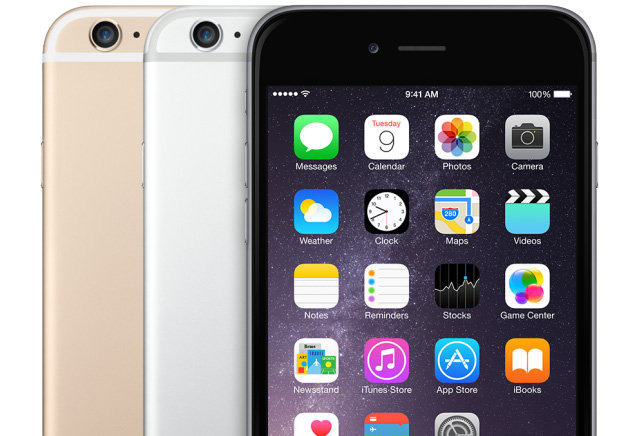 To stimulate growth, Kuo believes the iPhone "needs a makeover" to attract consumers. It's expected that the "iPhone 7" will sport a new chassis when it debuts later this year, but the analyst apparently does not believe that will be enough. Instead, he believes Apple is on track to release a major redesign in 2017 with a glass back and OLED display. Since most smartphones on the market feature aluminum backs, he believes switching back to glass —as Apple did with the iPhone 4 and iPhone 4s —will allow the company to stand out from competitors.